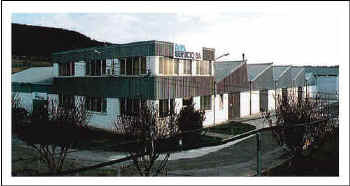 GKN AYRA SERVICIO started in Carcastillo in 1987 with 5 employees; today it reaches almost one hundred, important for the Ribera area. 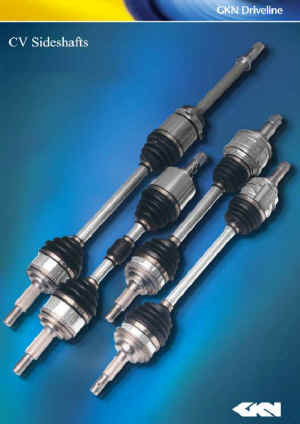 Its a member of GKN Drivelines group and it remanufactures VC sideshafts from cores (used VC sideshafts). So, GKN AYRA SERVICIO facilitates the complete service of the halfshafts, covering the final part of the life of the products manufactured by GKN first equipment plants, reducing, recycling and reusing them. Its effort in Quality is indebted with the TS 16949 in 2002 and sensitized to the environmental problems, GKN AYRA SERVICIO is preparing the ISO 14001 for this year 2004.